Protect assets of all sizes with GeoTraq’s penny sized Mobile IoT Modules that can be conveniently and discreetly placed inside or attached to equipment with a battery life of 10+ years. 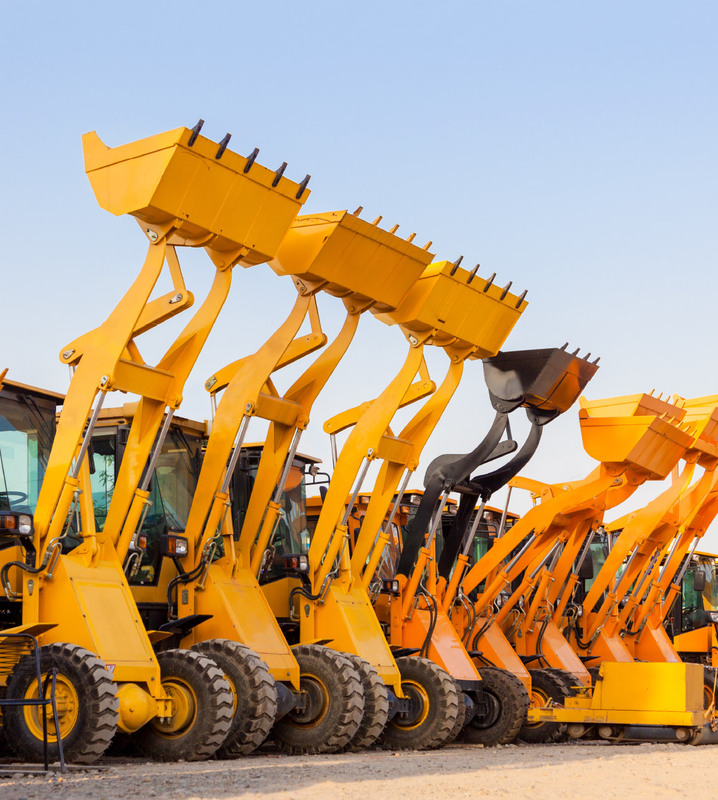 IoT solutions hold the potential of turning any construction project into Smart Construction. But that potential can only be realized if your IoT modules are flexible, long-lived, cost-effective, and capable of communication from any job site. Our IoT modules create Smart Construction – and smart equipment owners, too. 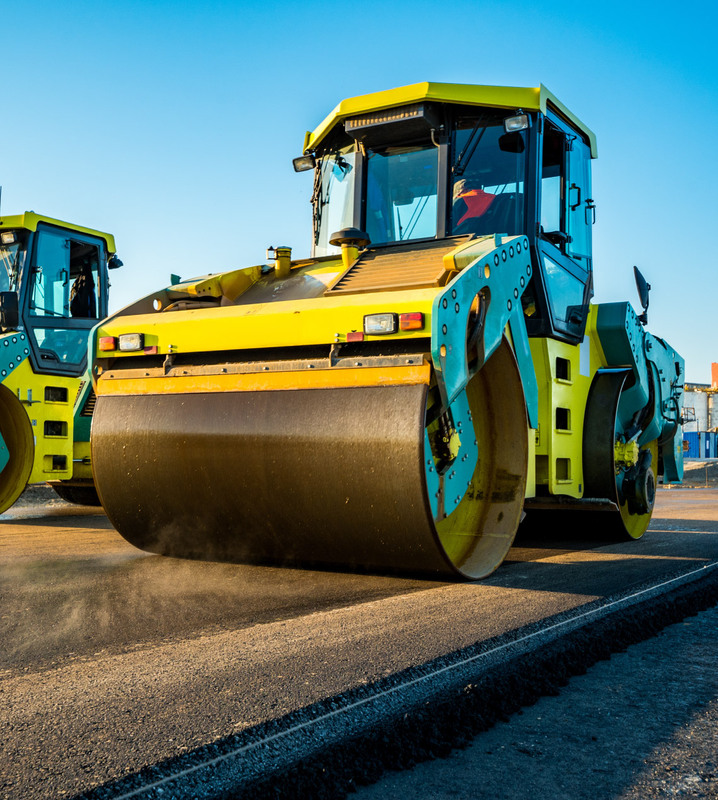 Construction companies can optimize labor, reduce truck rolls, track high-value assets, moderate the cost of resources, and shorten project timelines. As part of an integrated IoT solution, equipment owners can determine optimal operating procedures, monitor engine load, measure fluid temperatures and examine pressure levels; they can also reduce fuel costs, prevent theft, misuse of equipment, and more. It all adds to the bottom line – and it’s easy to accomplish, owing to the wide varieties of sensors that can quickly be deployed using our modules’ plug-and-play functionality. Our IoT modules cover areas beyond the construction site and an astounding battery life that keeps them connected. Our Tracker-Modules and Sensor-Modules provide location and sensor data using existing cellular infrastructure for a low-cost long range IoT solution that enables Smart Construction. Our optimized power consumption creates up to 10 years in battery life, so your Smart Construction project stays connected and operational even in remote locations where IoT solutions were not previously feasible. 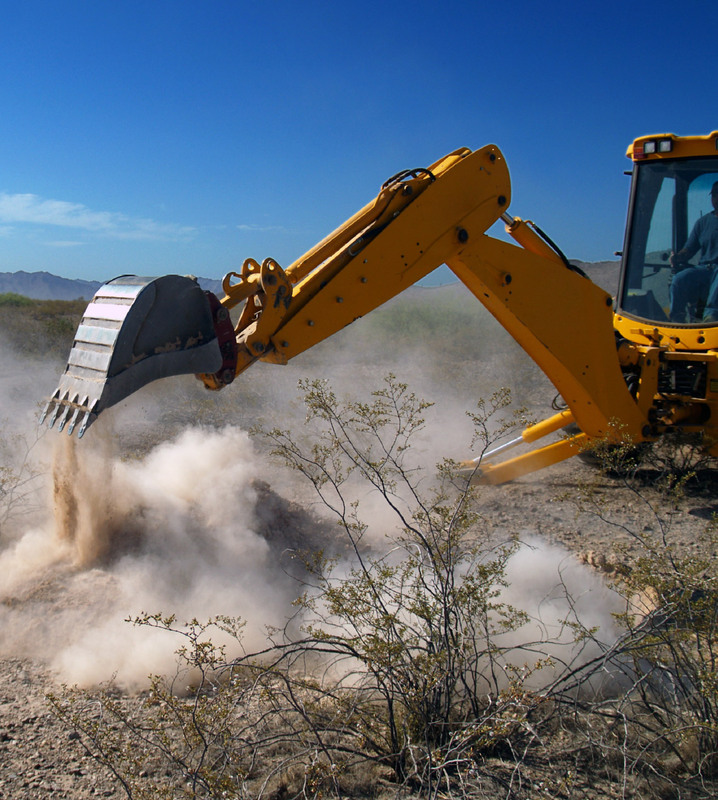 Every year, hundreds of millions of dollars of construction equipment is lost to theft – and countless millions to jobsite inefficiencies. Our IoT modules power solutions that not only make your construction site smart but also secure. 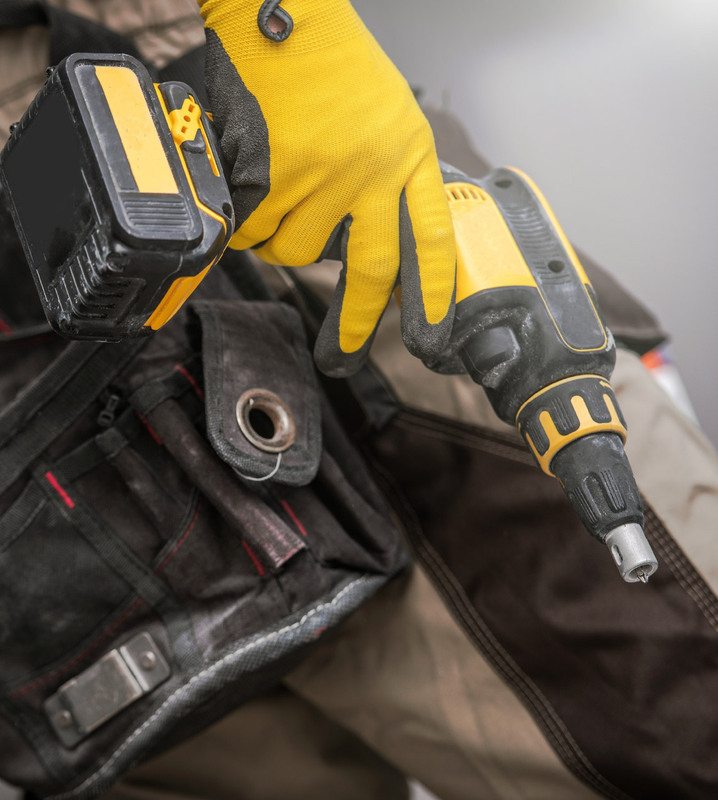 The ability to keep track of everything from tools to major equipment improves efficiency, worksite safety, and bottom lines. Knowing where things are – especially in remote locations- keeps equipment onsite and dramatically increases recovery rates of stolen assets far beyond the current industry norm of less than 25% recovery. Smart Construction requires smart management. GeoTraq Mobile IoT Modules can help make that happen. In construction, where margins are tight and profits can be wiped out if resources are not properly managed, optimization is critical. At GeoTraq, our IoT modules can track and monitor assets worth millions, from high-value tools and copper wires to heavy equipment. Because our IoT modules are easy to use, scalable for deployment and built to last, managing all assets of a Smart Construction project is accessible at a low-cost that creates real ROI. 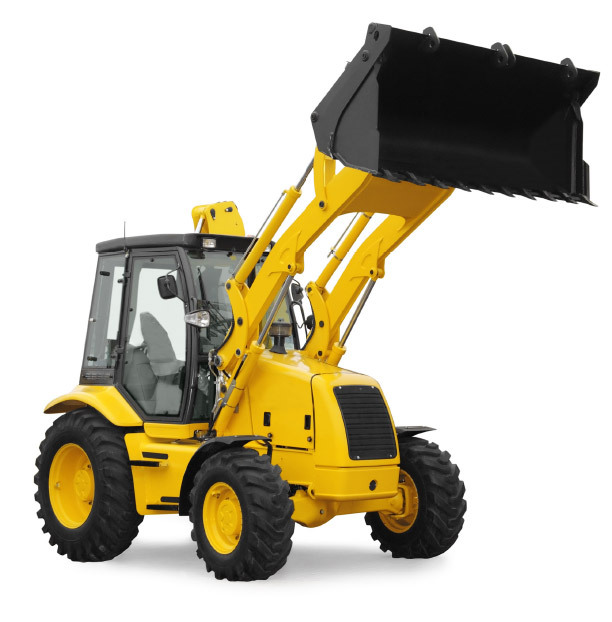 of stolen construction equipment is recovered each year. Our IoT modules make Smart Construction make sense. GeoTraq Mobile IoT Modules have simplicity at their core. By eliminating the unnecessary, and leveraging existing cellular infrastructure, we have been able to deliver connected solutions in a way that brings connectivity and intelligence to places where it was never before possible, at a price that’s financially feasible at scale. At GeoTraq, we’re helping put the “smart” into Smart Construction. Mobile IoT Modules with Connectivity.